Fostering collaboration with professionals and industrials partners. To bring into light the Rich culture and traditional innovative designs of the North Eastern Region which vary from state to state and to develop and bring out the hidden creative talent of each community from state to state. Introducing creative ideas to industries, academia, organizations, research laboratories etc. Develop the concept of ‘intellectual property’ and ‘entrepreneurship’ – both of which are largely missing or poorly developed in different strata of the academia in the north-east part of India. To focus on modeling and design of products and materials for the use in construction and day to day life. To develop new models and problem solving system, create a connection among local artisans and local entrepreneur in design and innovation. (F) MEDIA, ADVERTISING AND COMMUNICATION. In addition, the three ‘spoke institutions’ outside the ‘NEHU hub’ are proposed to join the effort appropriately both inclusively as well as exclusively. 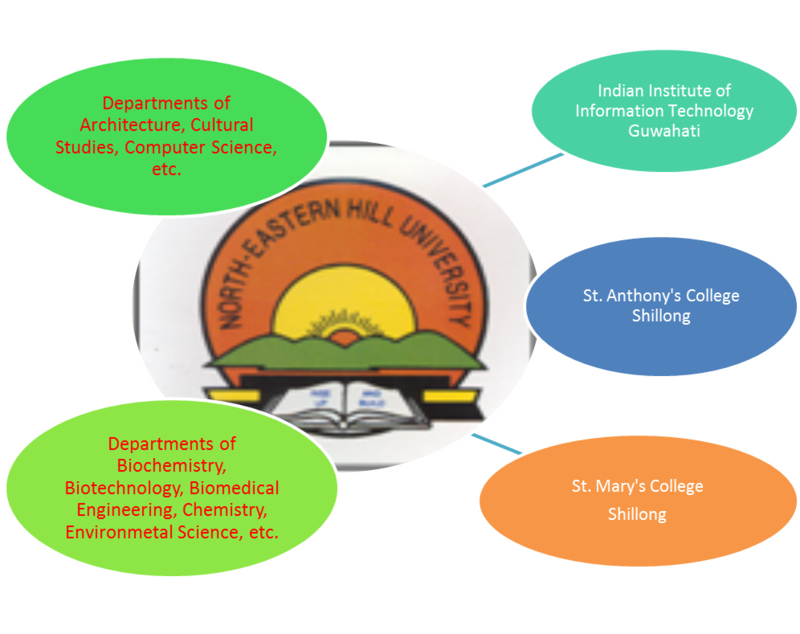 SPECIAL PAPER IN INNOVATIVE DESIGNS from Ethno-Resources of North East(1-semester optional paper at St. Mary’s College to be offered annually). Program to begin from academic session 2017-18 starting 1st August 2017; interested students of NEHU may apply from 1st July 2017.